You can install a pager called most. 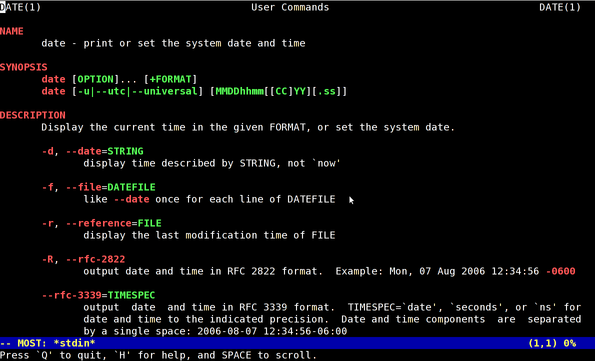 It is a paging program that displays, one windowful at a time, the contents of a file on a terminal. It pauses after each windowful and prints on the window status line the screen the file name, current line number, and the percentage of the file so far displayed. 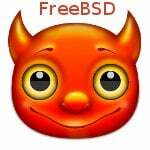 How Do I Install most Under FreeBSD unix? 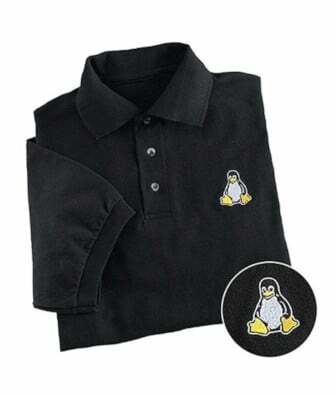 How Do I Install most Under Debian / Ubuntu Linux? 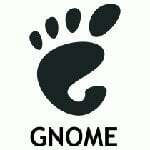 How Do I Install most Under Fedora / RHEL / SL / CentOS Linux? How Do I Use most Command? I recommend that you modify and setup environment variable called PAGER in ~/.bashrc file. :N,:n                  Quit this file and view next. SPACE, D              *Scroll down one Screen. U, DELETE             *Scroll Up one screen. RETURN, DOWN          *Move Down one line. UP                    *Move Up one line. T                      Goto Top of File. B                      Goto Bottom of file. Ctrl-X 2, Ctrl-W 2     Split window. Ctrl-X 1, Ctrl-W 1     Make only one window. O, Ctrl-X O            Move to other window. N                     *Find next in current search direction. W                      Toggle width between 80 and 132 char mode. the command key, e.g.,  '5 SPACE' moves 5 screens forward. 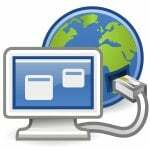 Download most paging program for Unix, VMS, MSDOS, and win32 systems. On Mac OSX there are some interesting options. I use zsh as my shell and I use homebrew instead of macports for installing stuff like “most”. This creates a PDF, although it’s not colored. Thanks for the sharing OS X specific info. 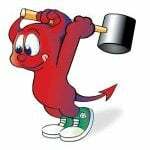 I use Termcap to add color to manpages. Great info. I appreciate your comment. I like most however I’m too used to use J and K to scroll in less. If there was a way to bind J and K to scroll up/down I’d be sold. 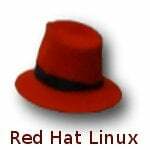 On CENTOS/RED HAT you can change the pager for MAN pages only from “less” to “most”. Built fine from source on OSX. First download slang from the same site. i also use “most” but what i dislike about it is that it does not do search highlight. When searching using “/” it scrolls to the location but the found word is not highlighted … annoying somewhat as you have to read around the page to figure out where exactly it found it. I’ll try the LESS_TERMCAP tip from Stefan, thanks!